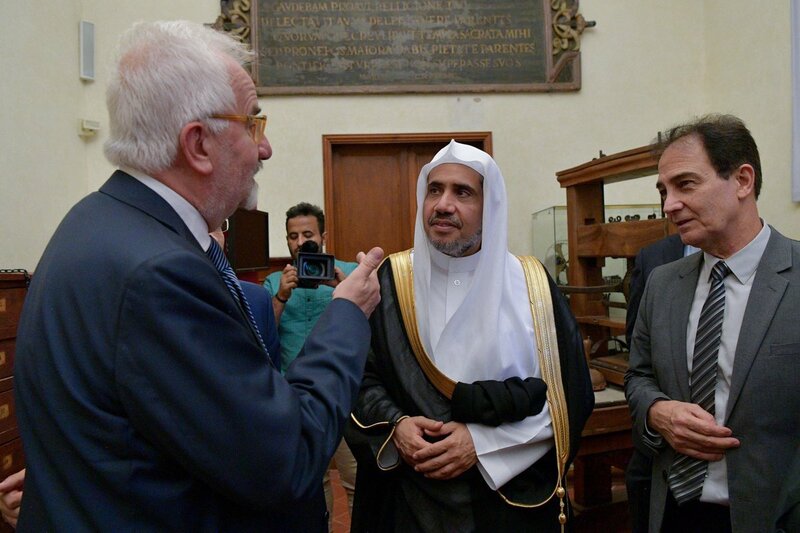 HE the SG of the #MWL Dr. Mohammed Alissa visits the Library of #Laurentian in #Florence. 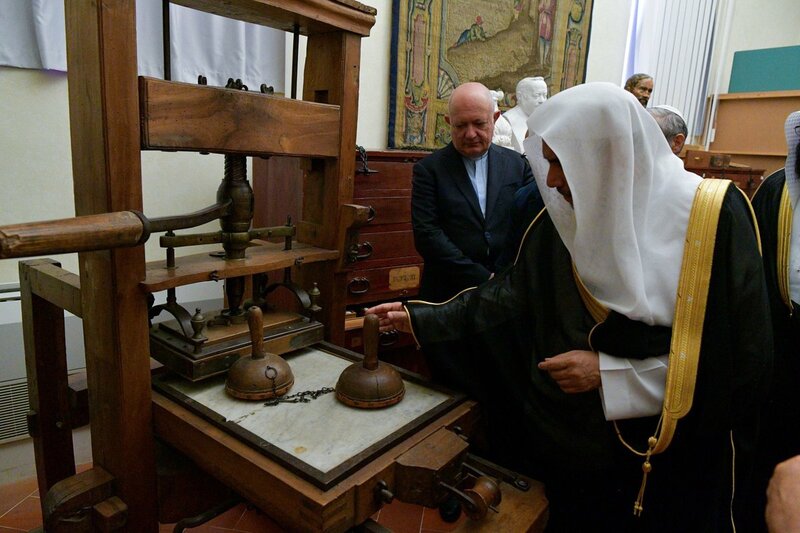 He was received by the director of the library and reviewed a number of historical documents and books. 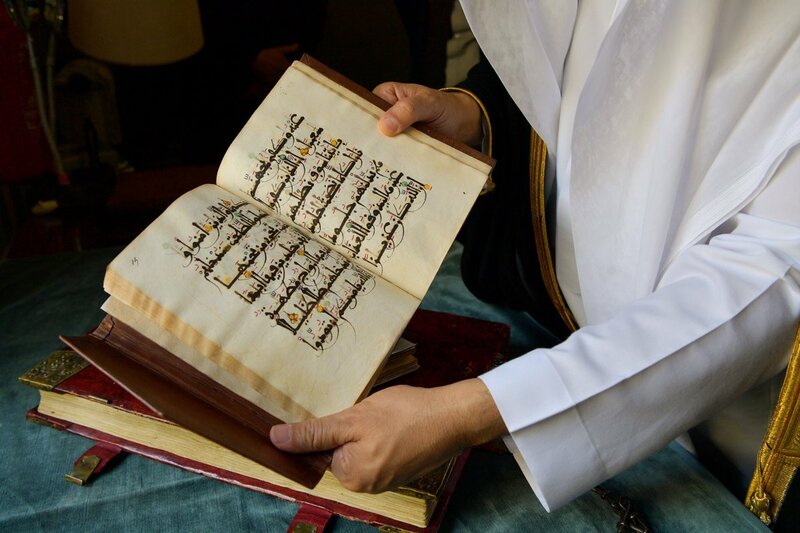 The library contains 11000 rare manuscripts and 100 manuscripts of the Holy Quran. 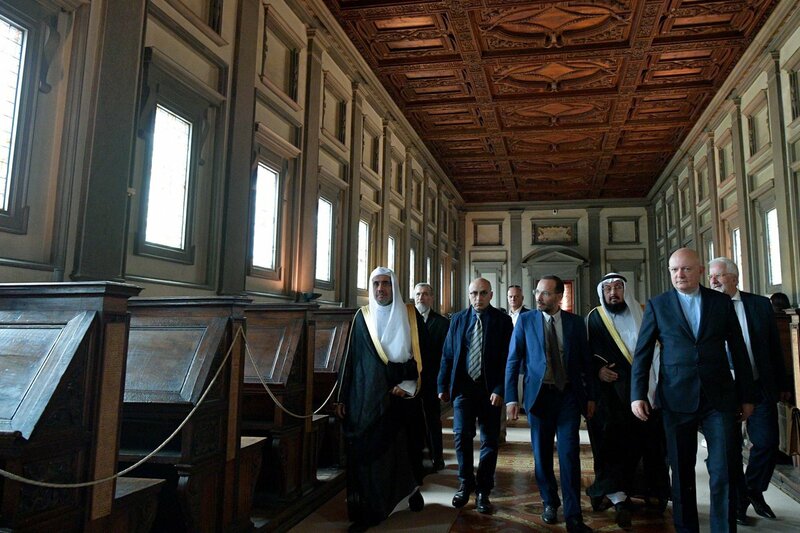 Following a meeting of the IOMQ led by HE the Secretary General,eminences & scholars adopted a draft to hold an international conference.